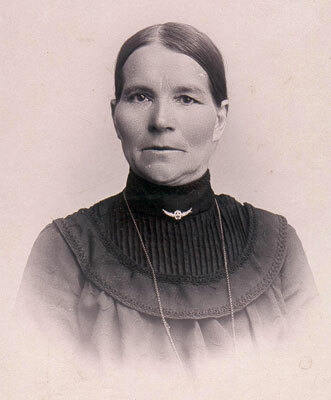 A photo of Josefina Ahlstrand, my great grandmother, and a sister to Carl Ahlstrand mentioned below in the post from May 25th. Josefina was born August 21, 1853. 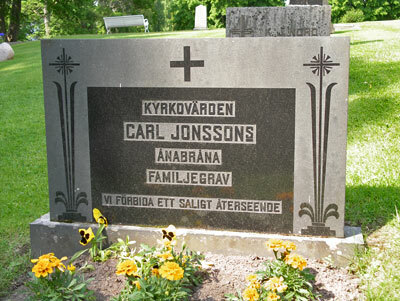 Josefina married Carl Jonsson on New Years Eve 1881 and this is her and Carl’s grave at Näsby cemetery. 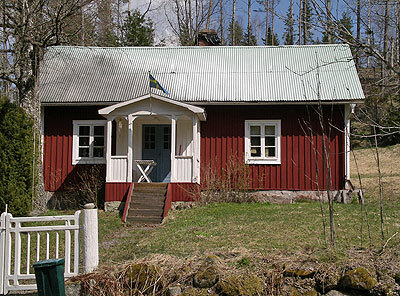 On January 5th, 1858, Carl Jonson was born here in this house in Steninge, Näsby parish.